Happy Beauty Friday! I hope all of my fabulous readers had a productive week and I hope you all have a fun-filled weekend. Before I head out of the office I want to share a new mascara that I’ve been wearing for over a month now. By now I’m sure all of you know I tend to only wear Maybelline mascaras I mean I love them and they are the best to me. 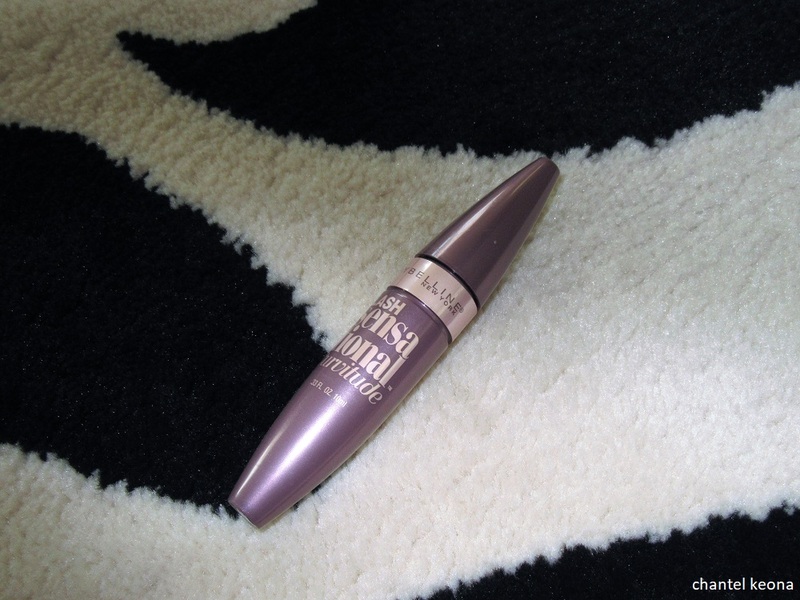 So while checking out my local Walmart I came across Maybelline Lash Sensational Curvitude Mascara and I have been loving it so today I’m sharing all the deets so just keep on reading. 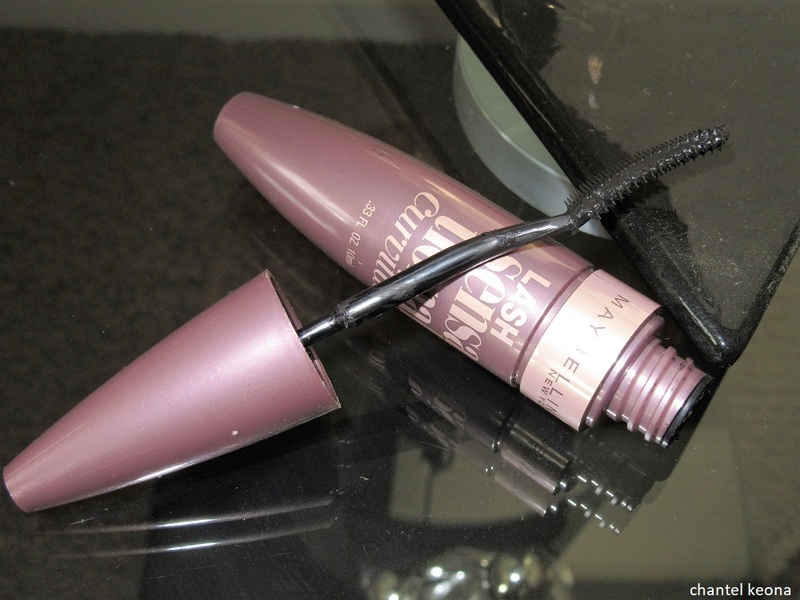 Description: Lash Sensational Curvitude Washable Mascara is the answer for defined, curled lashes. Benefits: Find the perfect curve with Maybelline’s Lash Sensational Curvitude. The innovative fanning curved brush shapes, stretches and reveals layers of lashes for a curvy full fan effect. Dermatologist tested. Allergy tested. Ophthalmologist tested. Suitable for contact lens wearers. I purchased this mascara in Blackest Black I just absolutely love my mascaras extremely dark. Like I’ve previously mentioned I’ve been wearing this mascara for over a month and I truly like it. 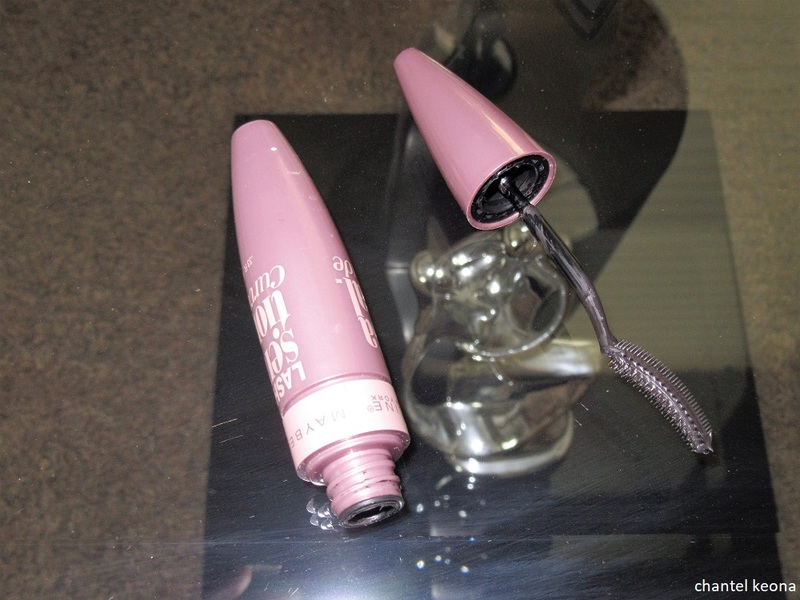 I have never used a brush like this before so initially this is what made me want to give this mascara a chance. This brush is extremely curved and I like how I can really get my lashes that are in my inner corner without any problem. Lately I have been creating makeup looks for my upcoming fall makeup series and I really feel like this mascara really helps my eye makeup stand out even more. 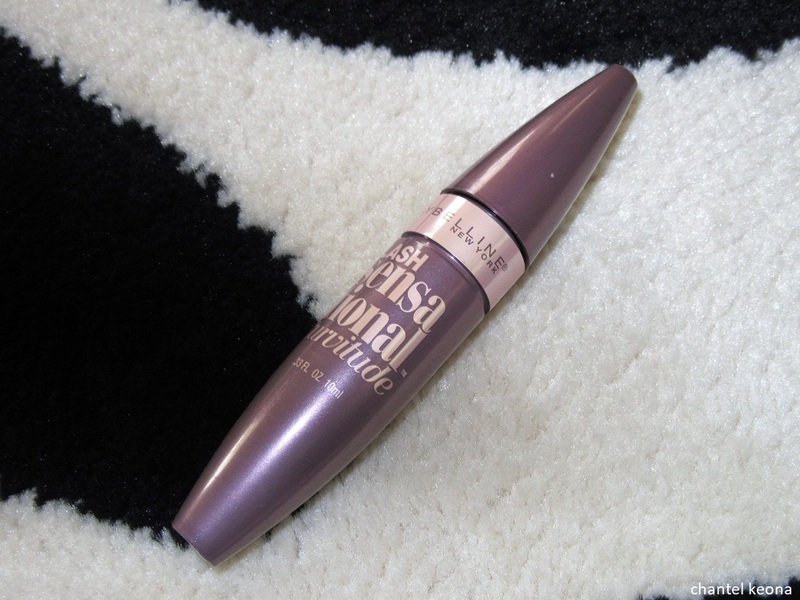 I would definitely recommend and repurchase this mascara again. I hope this was helpful and stay tuned because I will be sharing another mascara very soon.